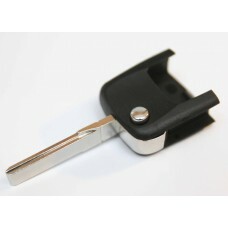 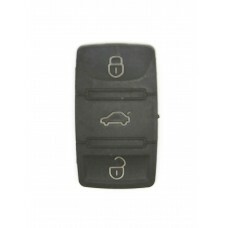 HU66 Blank Blade Flip Key ..
2 Button Rubber Pad set of two for both of your keys Perfect replacement for rubb..
3 Button Rubber Pad Perfect replacement for rubbers worn out, missing or broken .. 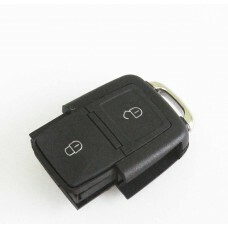 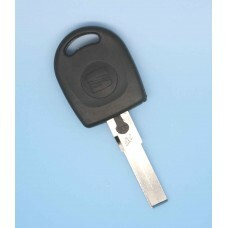 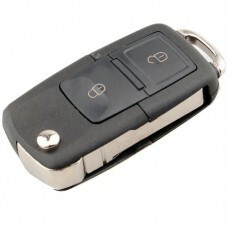 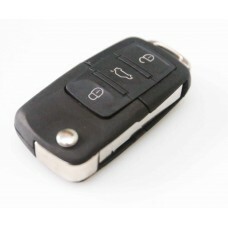 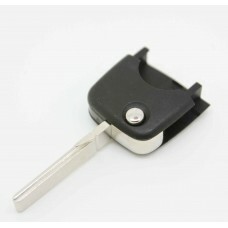 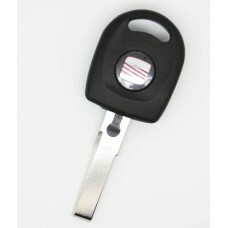 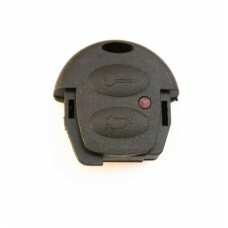 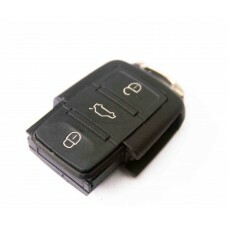 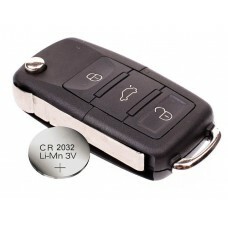 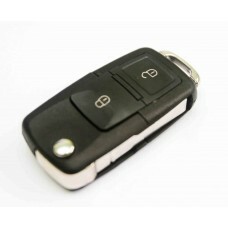 Brand new 2 button REMOTE KEY with uncut blade. 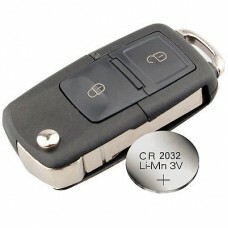 Remote control frequency 434Mhz + virgin transpon..